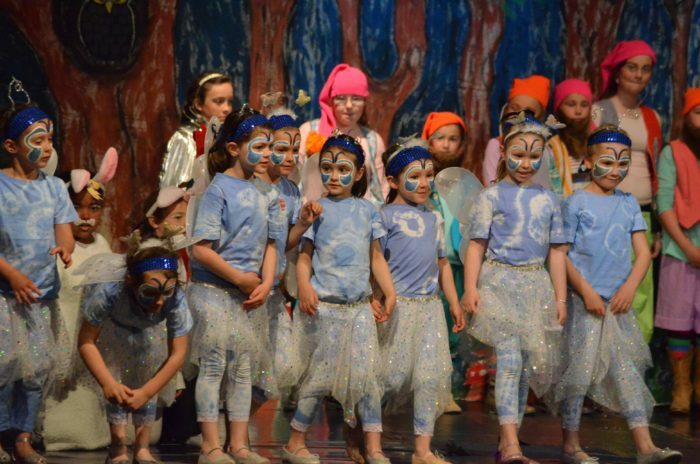 What a term of wonderful performances from the students!!!! 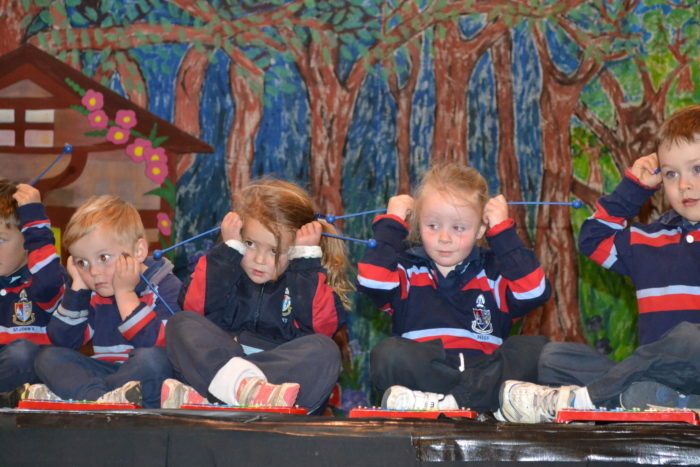 They truly are star performers. 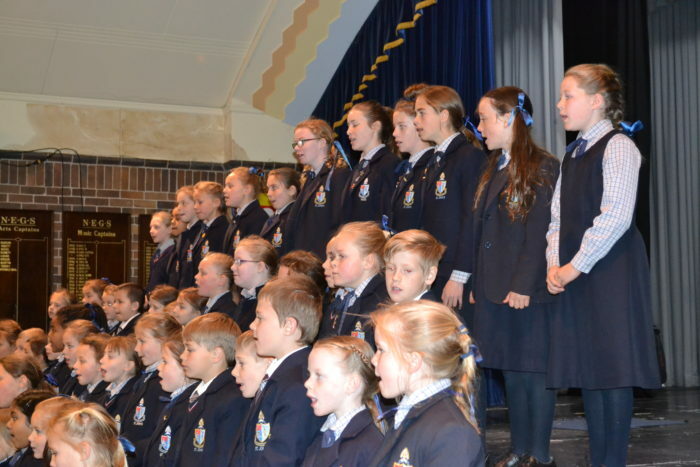 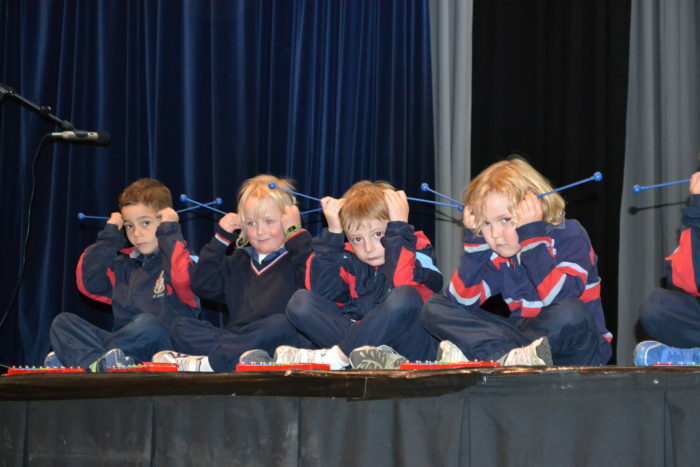 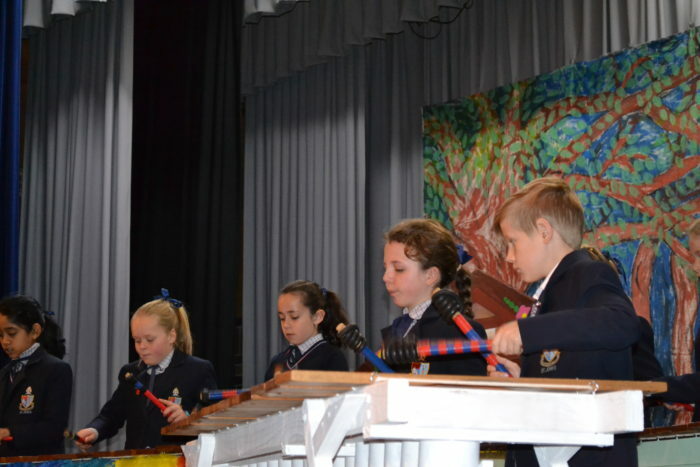 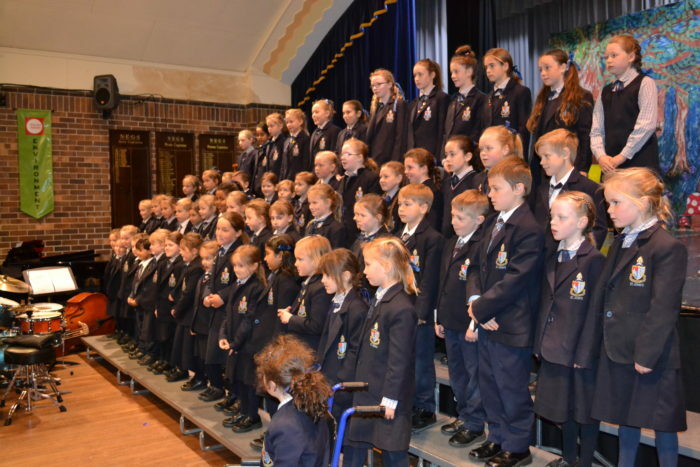 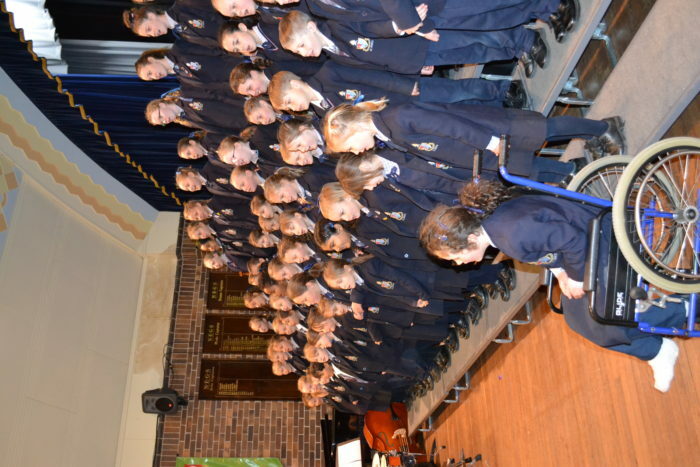 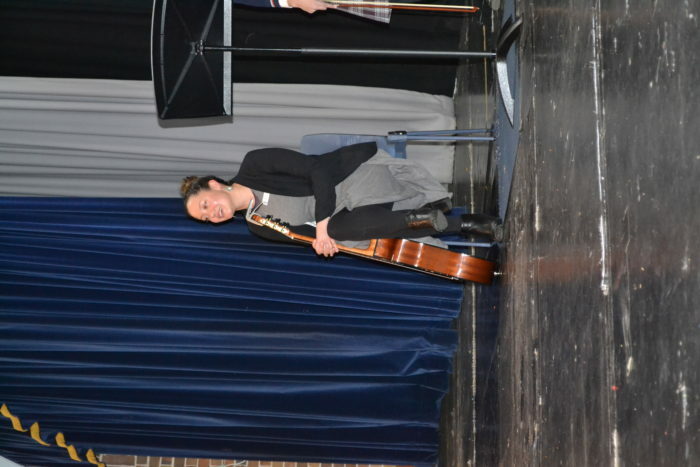 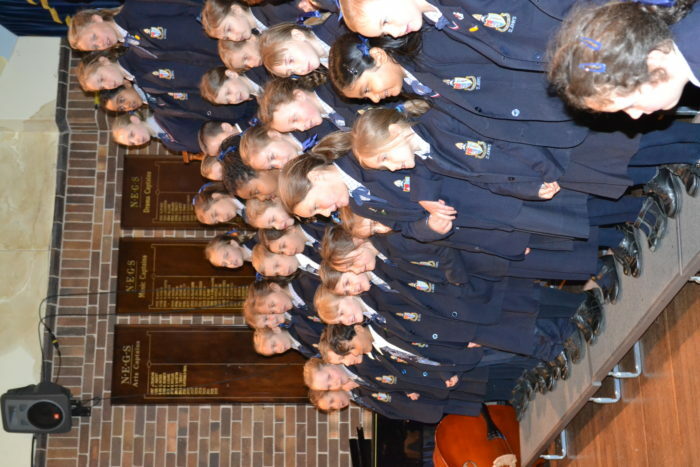 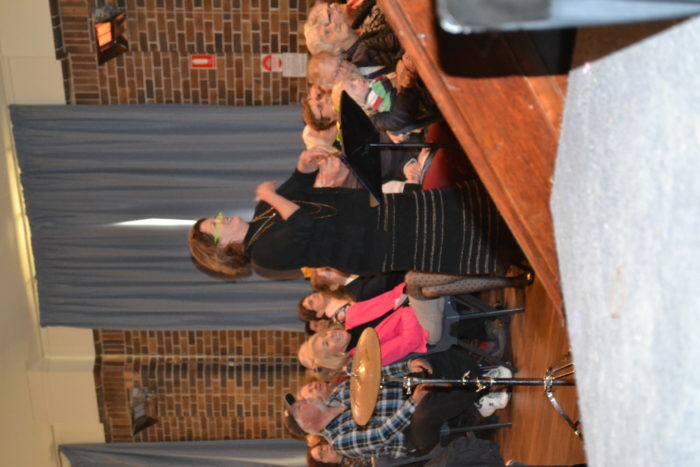 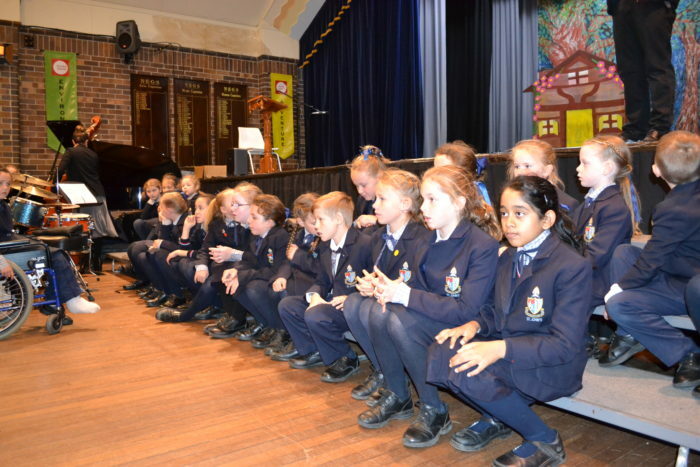 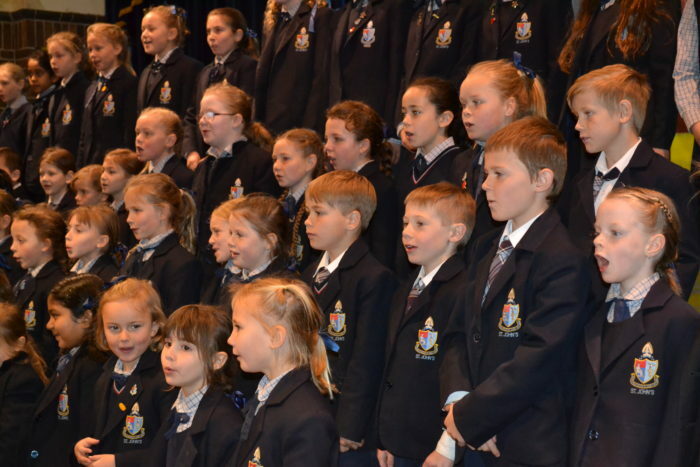 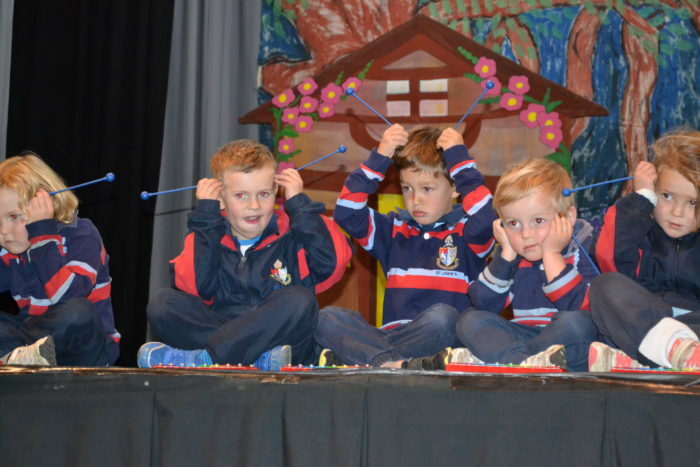 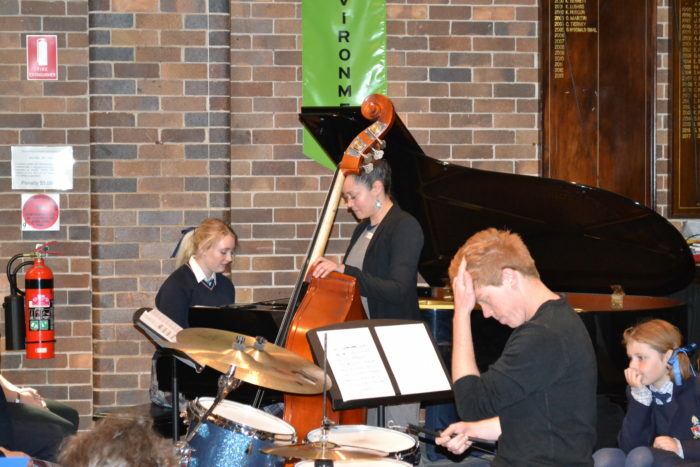 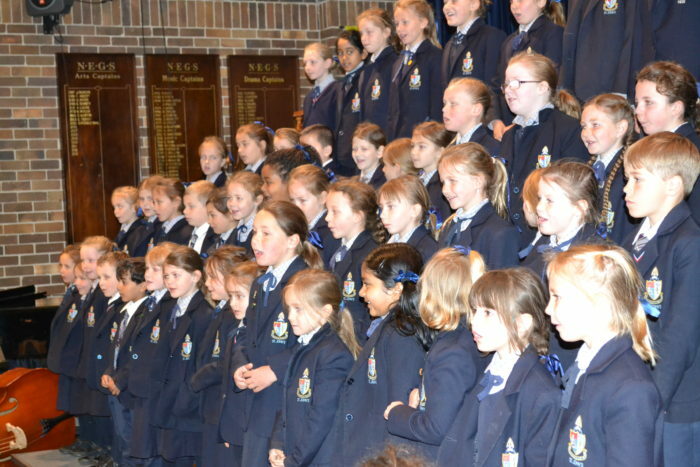 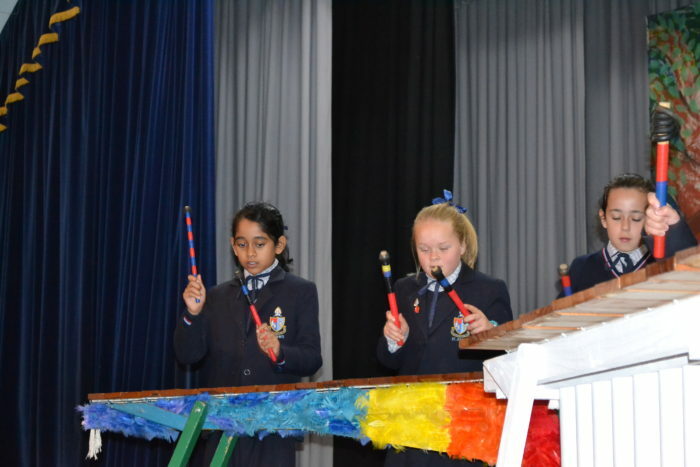 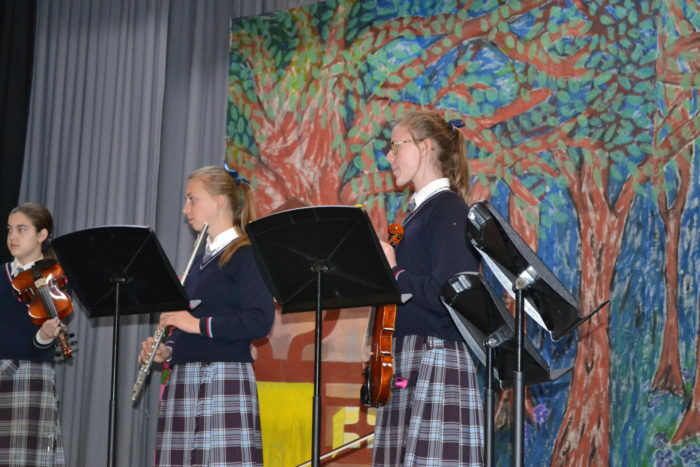 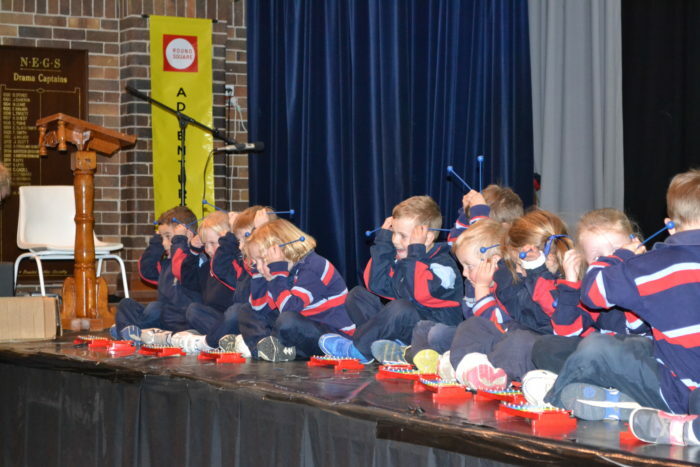 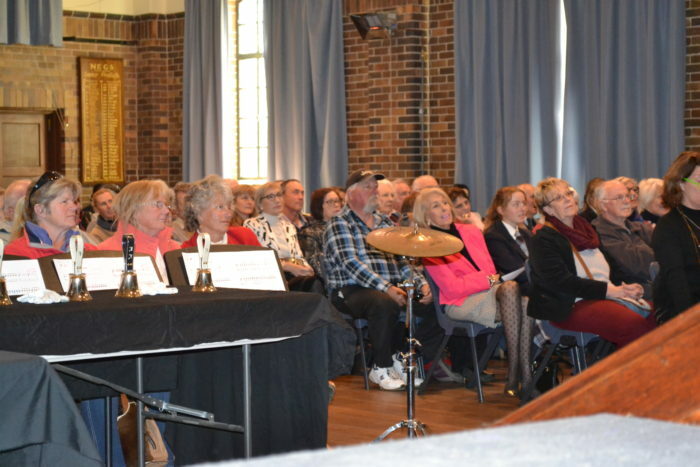 Last week the students entertained the audience at the Grandparents’ Day Concert. 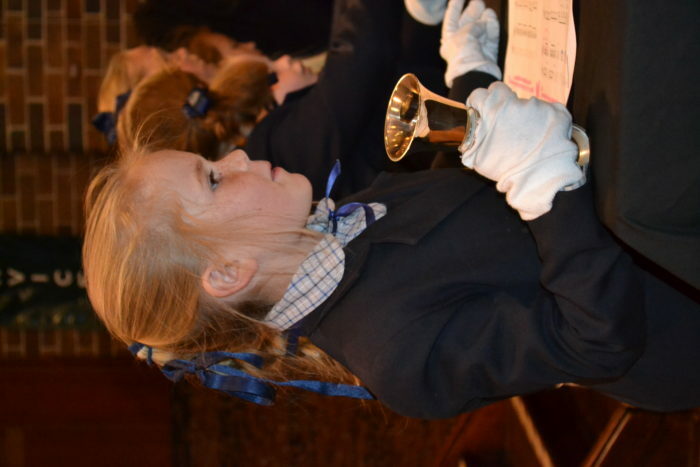 We began with Dimity Chalmers from Year 6 performing a beautiful piece on the piano called ‘Sonatina’. 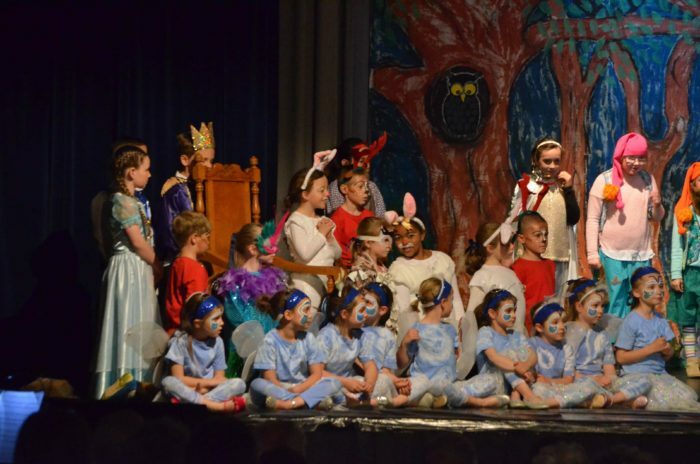 Next we had all the students from K-6 perform a medley of songs from their Snow White Musical, they did an excellent job. 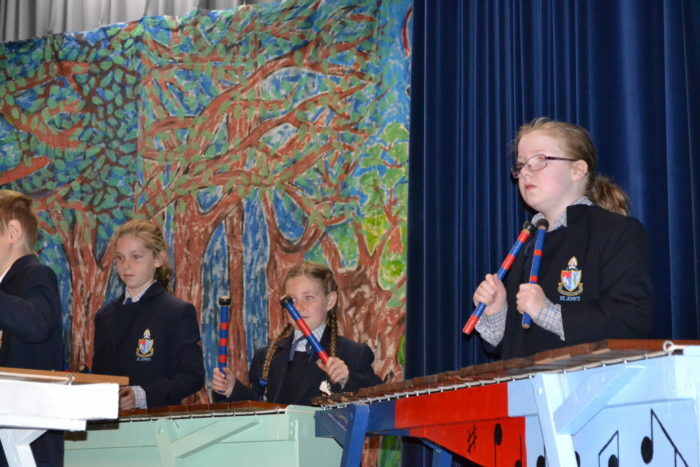 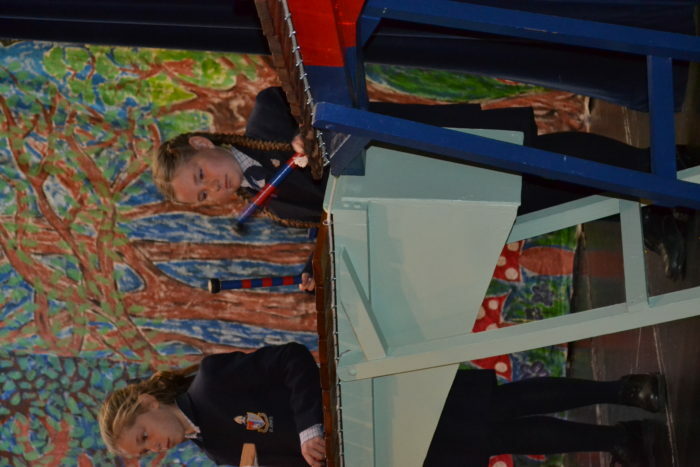 Our fabulous Year 4 students played ‘Boris The Bassman’ on the marimbas and entertained everyone. 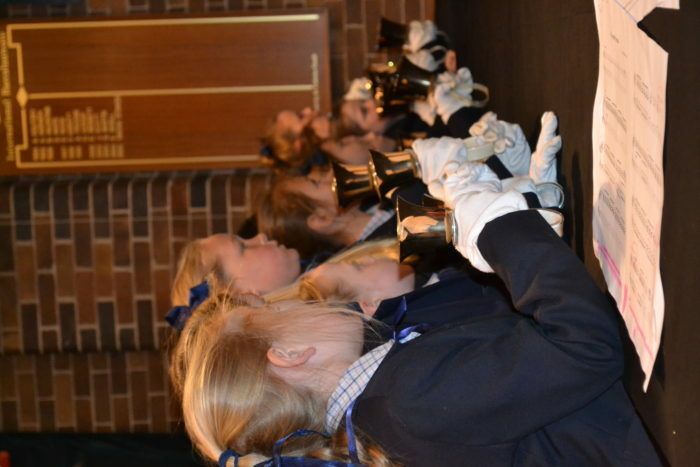 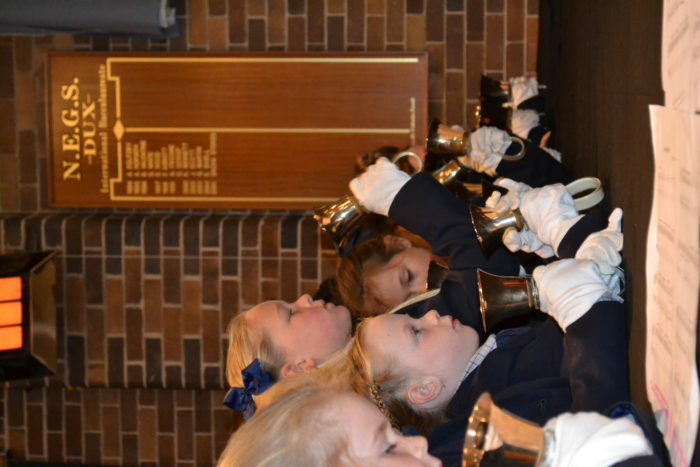 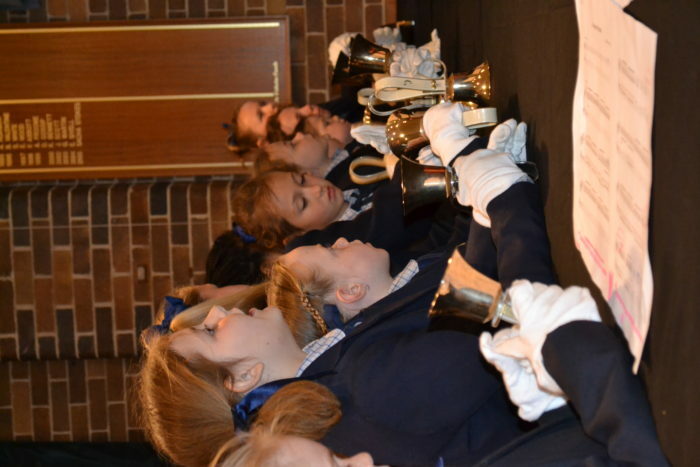 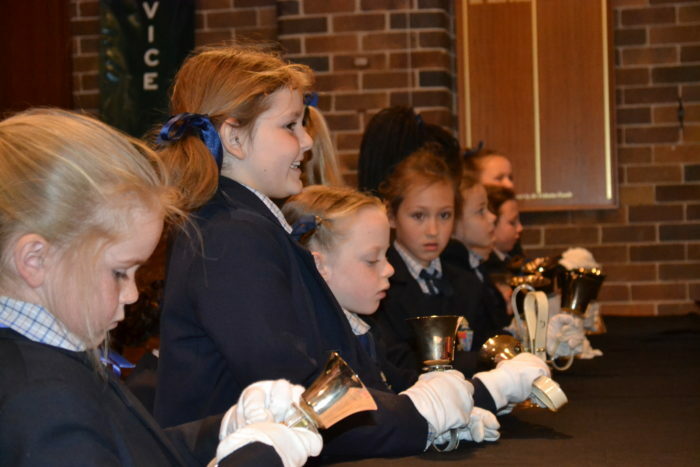 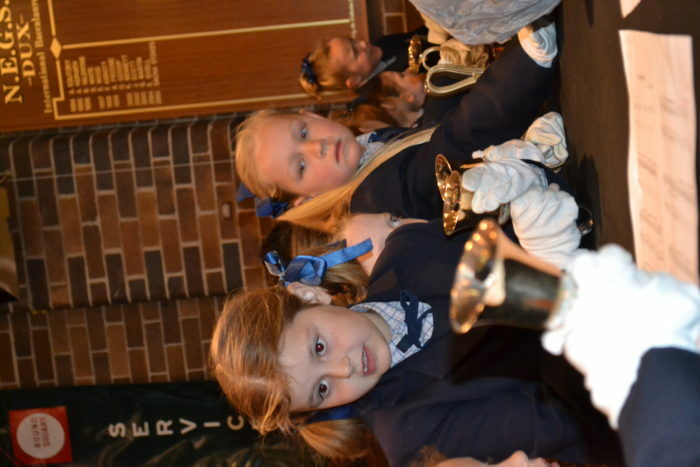 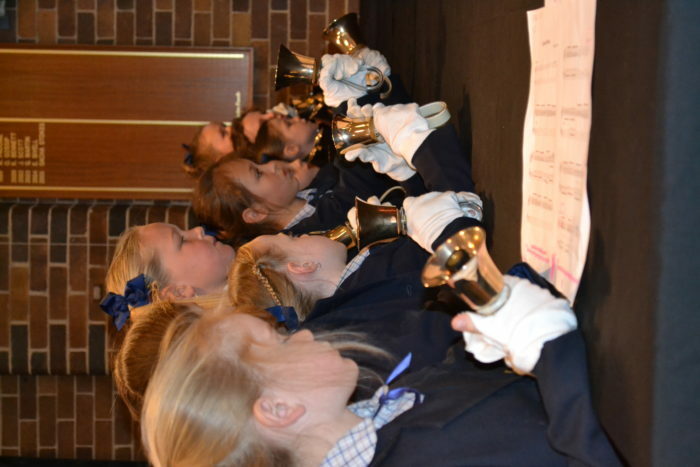 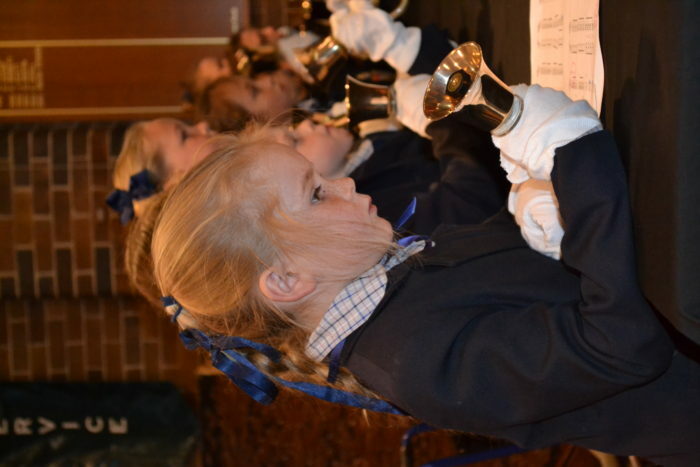 Next Mr Oxley’s Handbell Players enchanted everyone with their lovely traditional handbell playing. 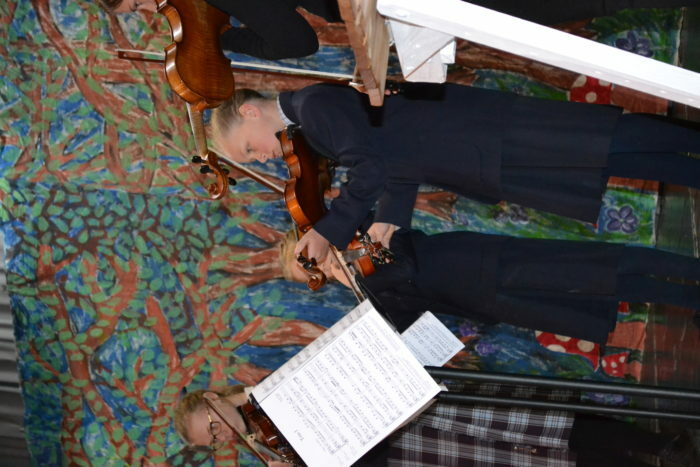 The Saumarez Strings group combined with the Senior Chamber Ensemble and played the piece ‘Trio’ beautifully. 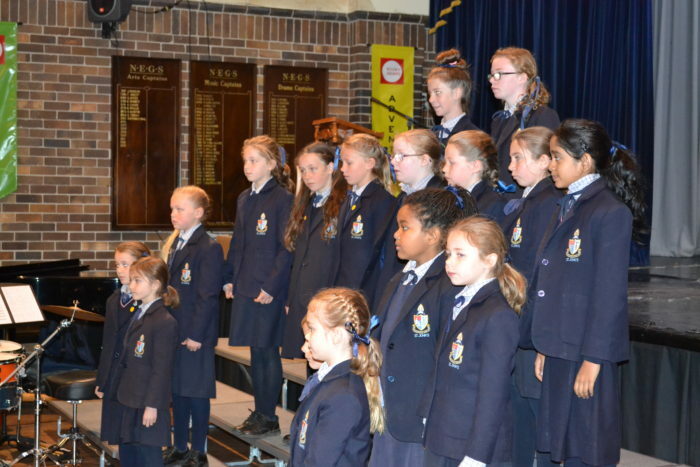 Next up was NEGS Junior Vocal Ensemble who performed the song ‘Skipping Stones’, very confidently. 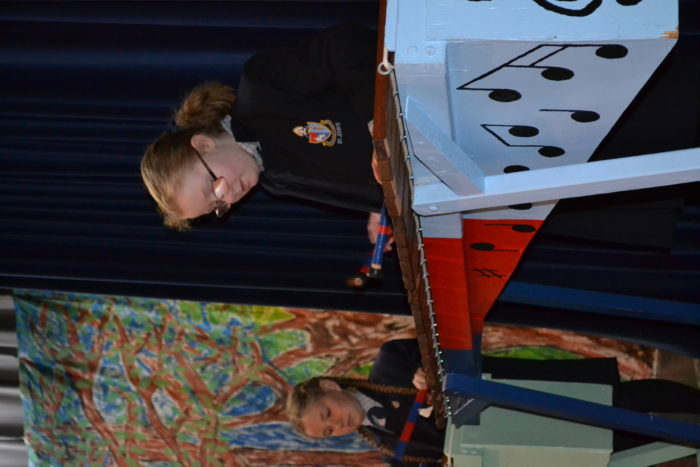 Our final performance for the grandparents was the fabulous Transition class performing ‘Can You Click Your Tongue’ on their glockenspiels. 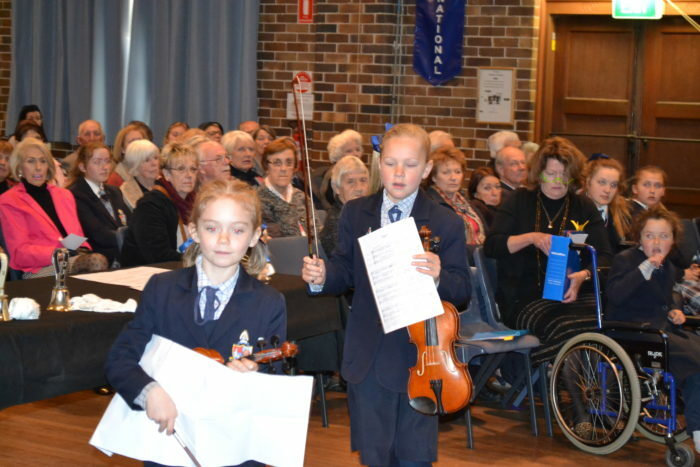 What a treat that was for the Grandparents. 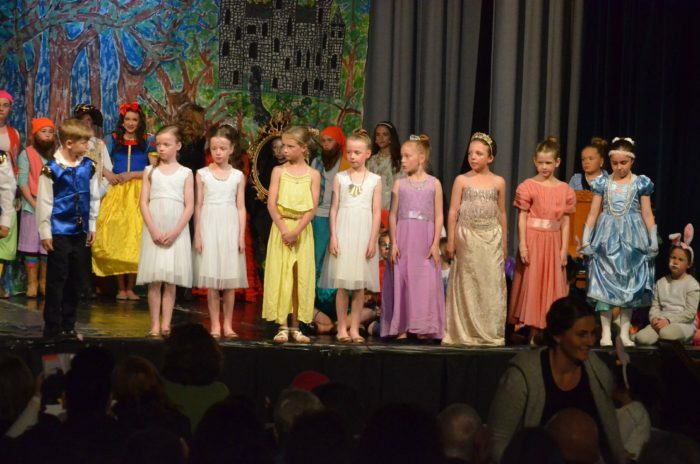 Well done on a fantastic job from all the students who worked so hard on their performances. 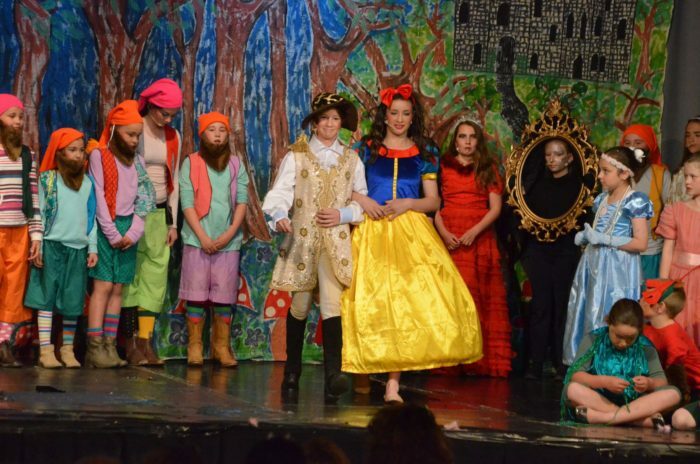 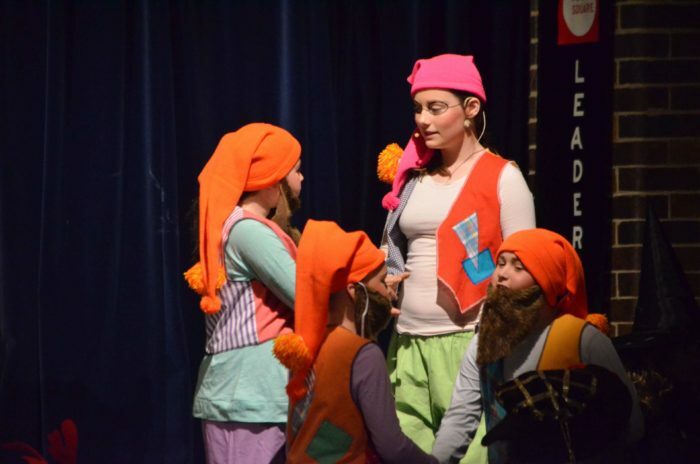 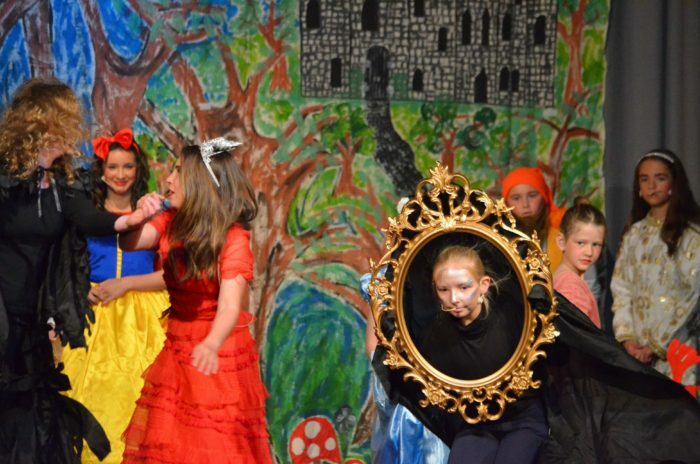 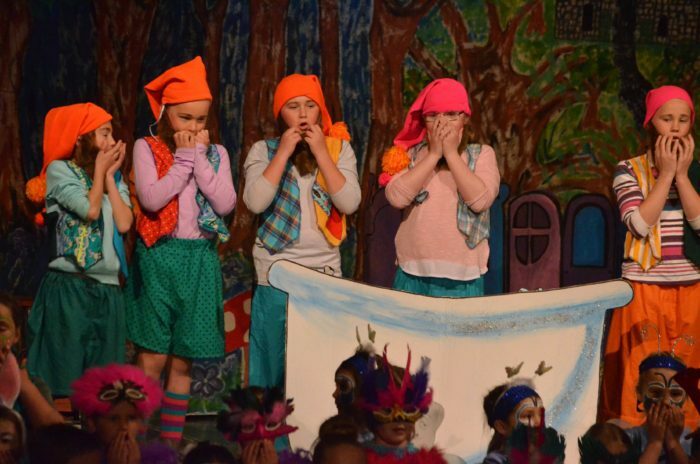 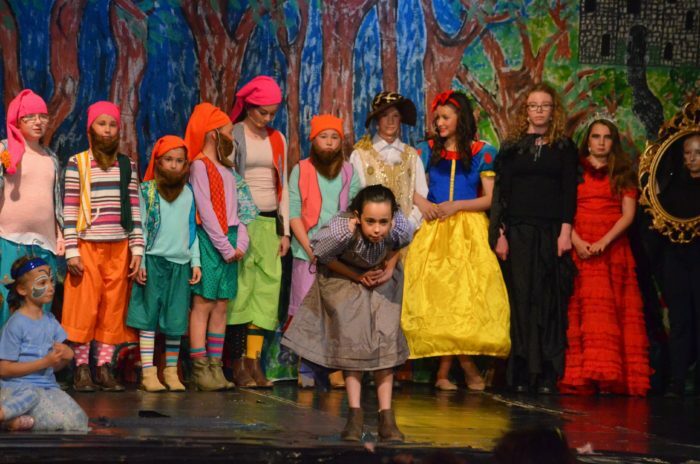 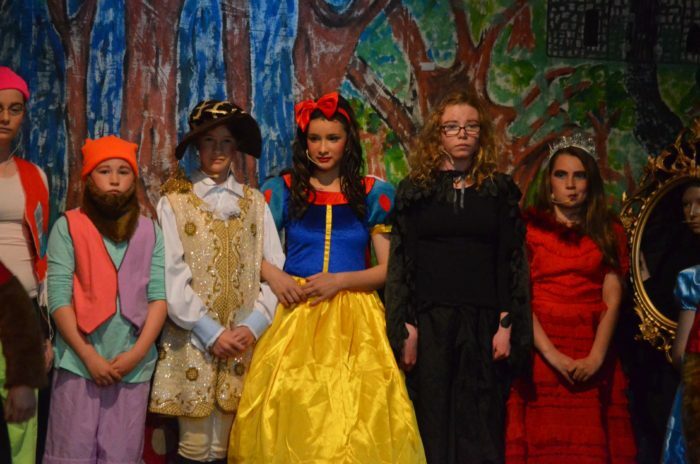 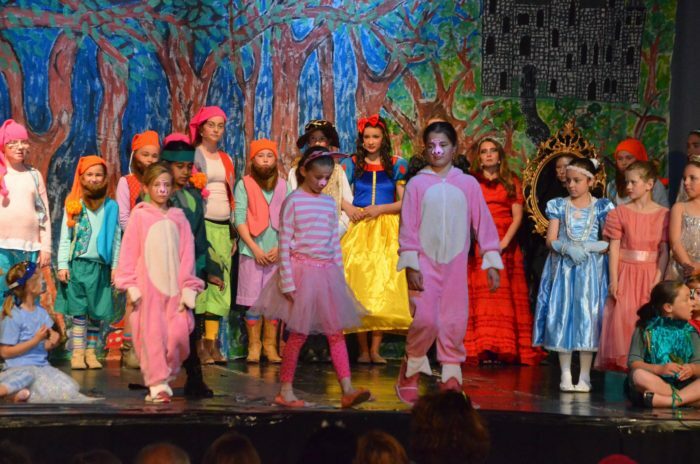 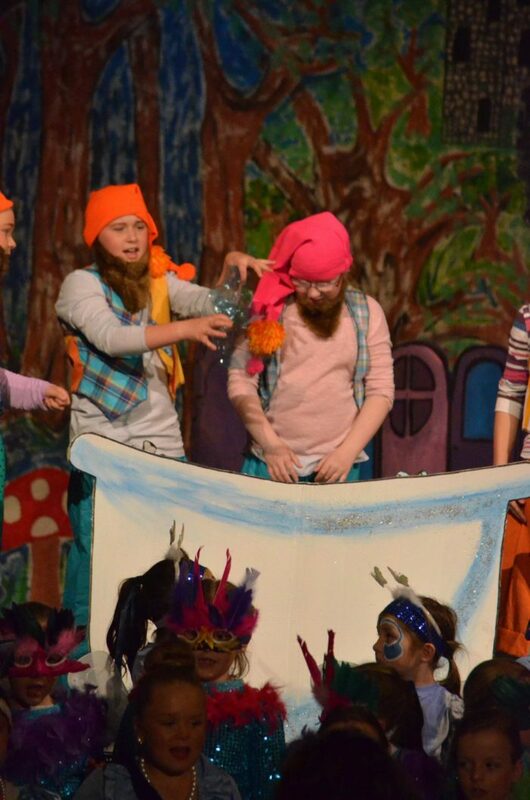 Today the students put on their matinee performance of Snow White. 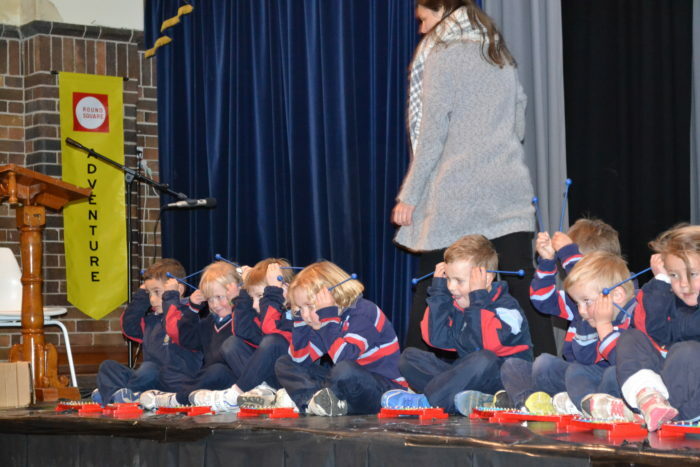 The teachers were so proud of all the students. 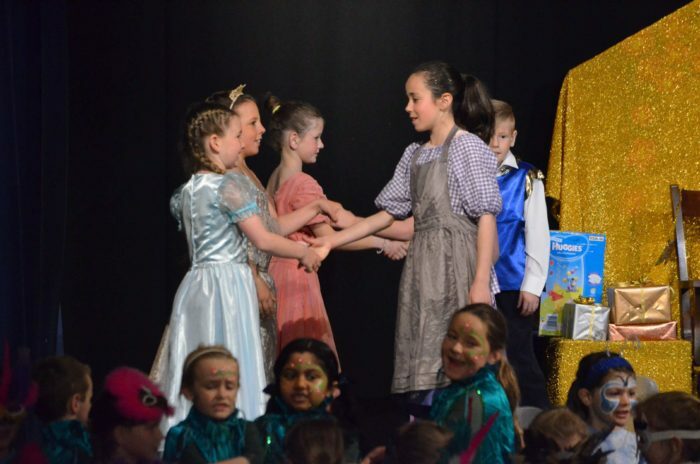 They truly created a magical show together, sparkling and happy in their costumes, singing all their songs with such enthusiasm and confidence and delivering their lines so well. 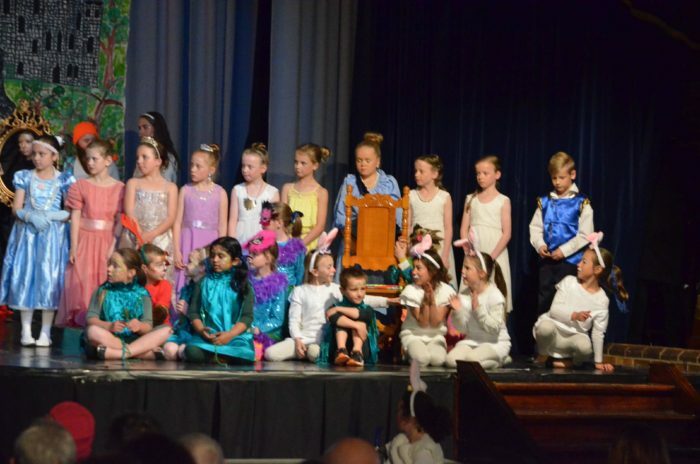 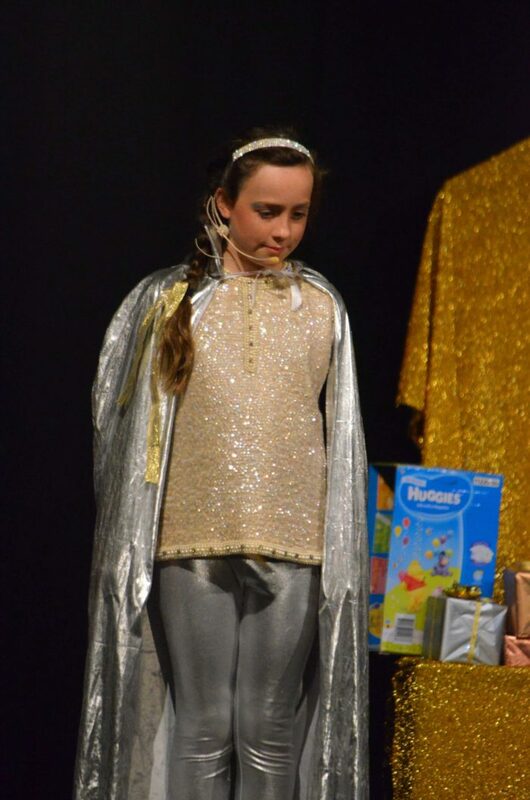 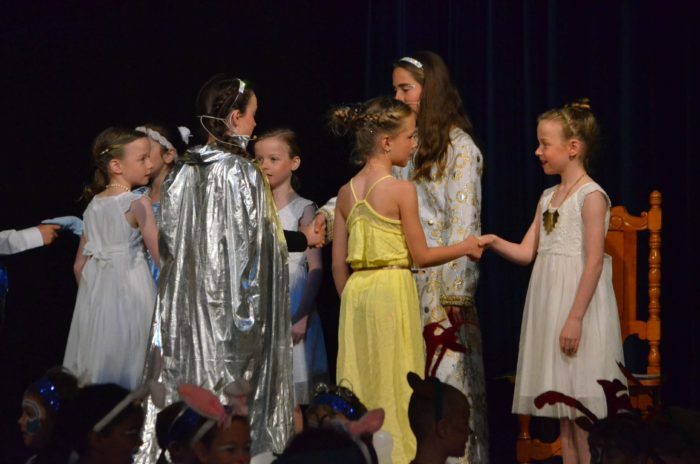 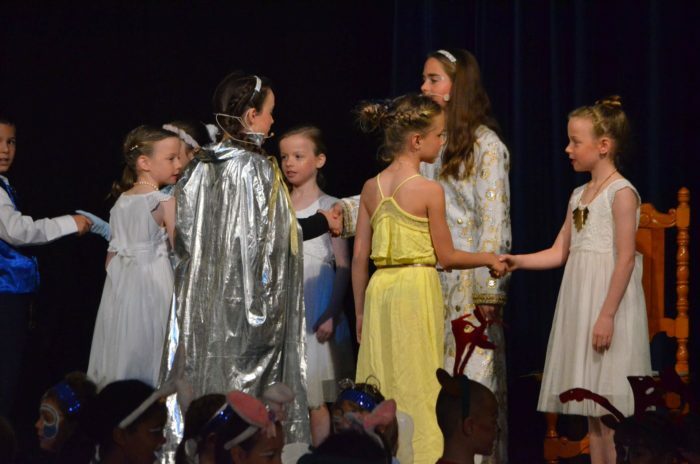 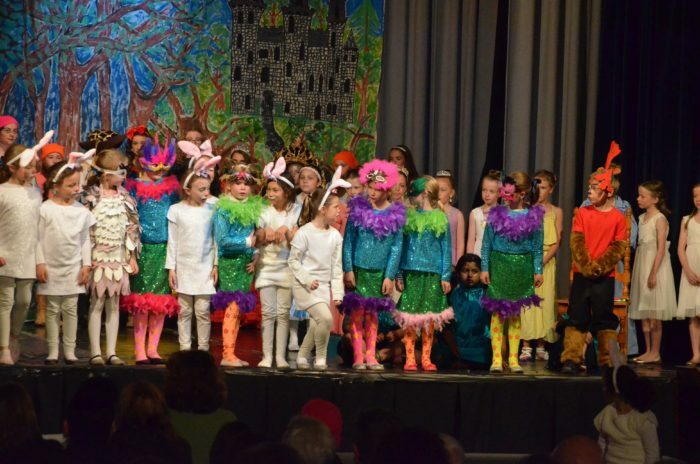 A big thank you to all the lovely parents and grandparents who helped with making the costumes, they were wonderful and to all the parents who helped with makeup and hair, we truly appreciated your help. 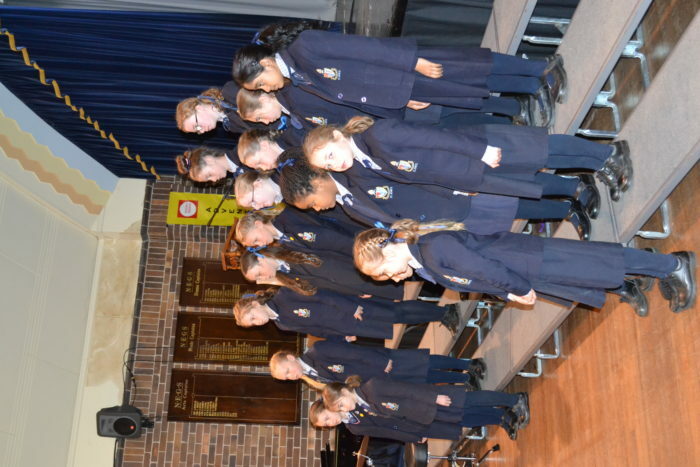 Mr Oxley and I really enjoyed working with the students during all the rehearsals, the students really gave it their all as reflected in their fine performances. 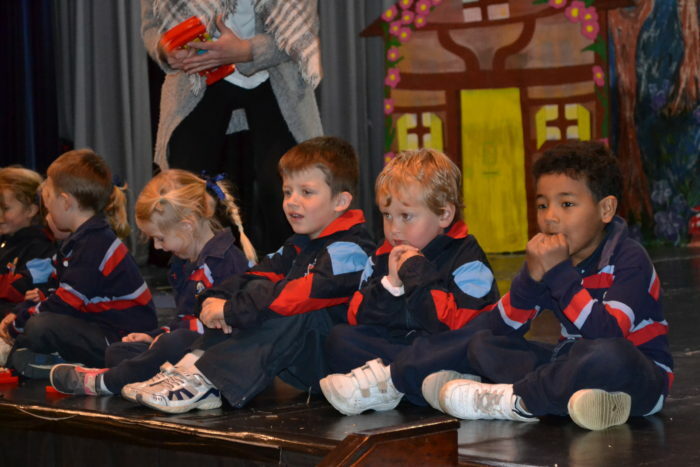 Well done, you are all stars!